" Vivendi has announced that Crash Bandicoot has found a home on the Wii, and will be gracing the console at some point in 2007. What Vivendi wouldn’t talk about was the gameplay involved in the next Bandicoot outting. As we all know, Vinvendi is overseeing the Crash Boom Bang project on the DS, a Mario Party style game using Crash Bandicoot characters. A comment was made stating that a party type game would work extremely well on the Wii, but that wasn’t necessarily the shape the next game would take. 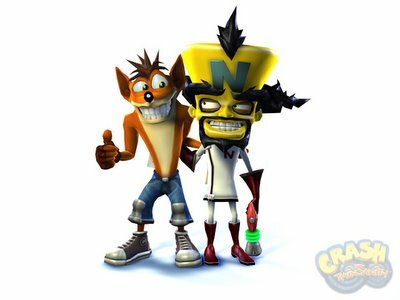 I eagerly await more info on the next Crash outting, and will keep my fingers crossed for a true next-gen sequel to the platforming series." I liked the first game on PS1 but kinda lost track of the series after that; Goldeneye and Perfect Dark took up a good 4 years of my gaming life back in the late 90's and early 00's. I say the more games the better. Good news. The rumor started shortly after a Vivendi-held European games summit. Within hours, an overseas website was reporting that Crash Bandicoot would hit Wii sometime in 2007. We called Vivendi for clarification and it turns out that the rumor is false. During a question and answer session, a Vivendi representative was apparently asked about next generation development and replied loosely that the publisher was looking into all consoles. The rumor snowballed from there. A Vivendi spokesperson flatly denied the Crash Bandicoot Wii rumor, calling it "rubbish." 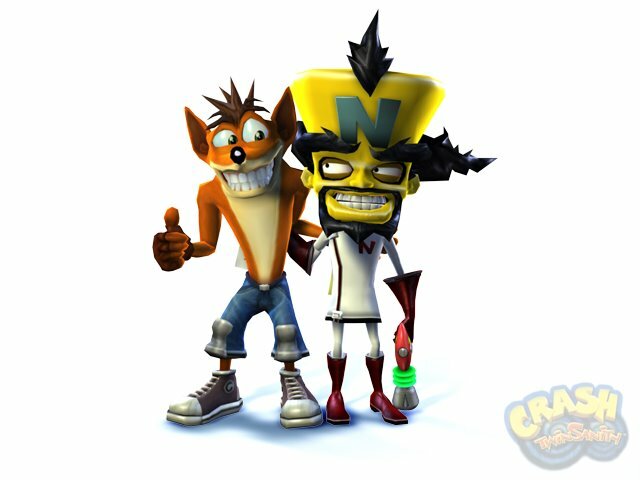 Im not a big fan of crash,but i dont mind it coming to the wii. Do you know when the media or nintendo might release some new updated screen shots on all there games? its going on to 3 months. In September we will be seeing new Wii games and hands-on impressions. Thats when Nintendo will announce the release date as well. Only a month and a half now. Also when is the online going to happen?and what time? i still need the metroid code just to remind you. p.s. ask gameon for the metroid code and we can have a battle to the finish. I'll get the friend code for Metroid tonight, but I would much rather play Mario Kart first. Give me your email address Hex and then I can contact you when I'm ready for a game. I can't just post a comment here and hope you get it on a weekend. i will check my email by 7:00pm today,and i will check it saturday by 7:00pm - 8:00pm.